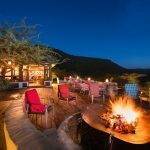 Location: Taasa Lodge is situated in a Private Reserve in the Loliondo Game Controlled Area about 5 kilometres from the Klein’s Gate into Serengeti National Park, and less than an hour’s drive from Lobo airstrip. 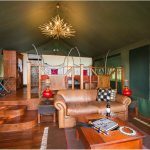 Sitting on a hill, at an altitude of 1845 metres, the lodge offers stunning views into the Lobo Valley in northeastern Serengeti. 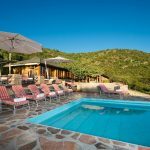 Taasa Lodge formerly Buffalo Luxury Camp, is undergoing major refurbishment and is expected to start receiving guests from June 2018. 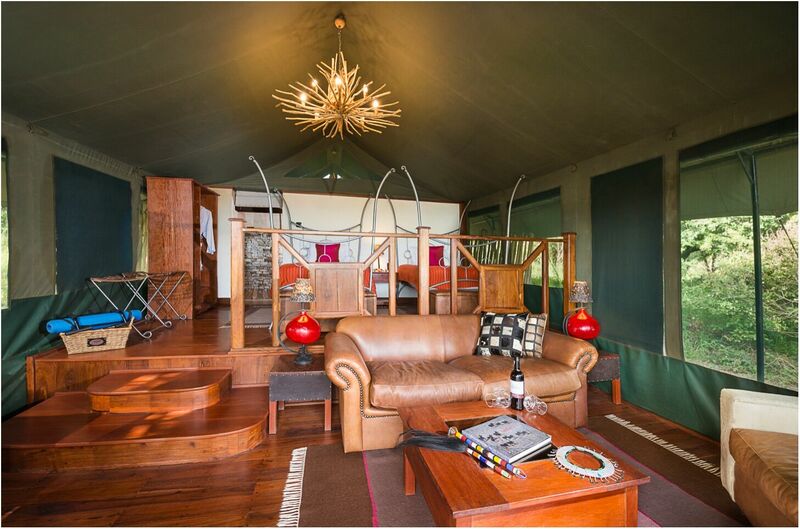 Accommodation: Taasa Lodge boasts luxury accommodation in 15 spacious tented rooms, expertly appointed, each one seamlessly blending modern comforts with uniquely African accents. 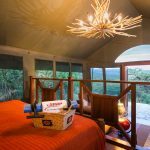 A raised sleeping area features either a king or twin sized beds, with a lounge, and en-suite bathroom complete with soaking tub, separate shower, double vanity, hot running water, and hair dryer, along with sumptuous robes and towels. 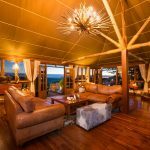 Facilities & Services: Thoughtfully designed and tastefully decorated, the main building is finished with a combination of timbers and large picture windows. On the first level of the lodge is the dining room where most breakfasts, lunches and dinners are served. The main lounge, with its opulent furnishings and indoor fireplace, is located on a second level next to the lounge bar, with a selection of fine wines and spirits. The interior design is warm, welcoming and artistic. 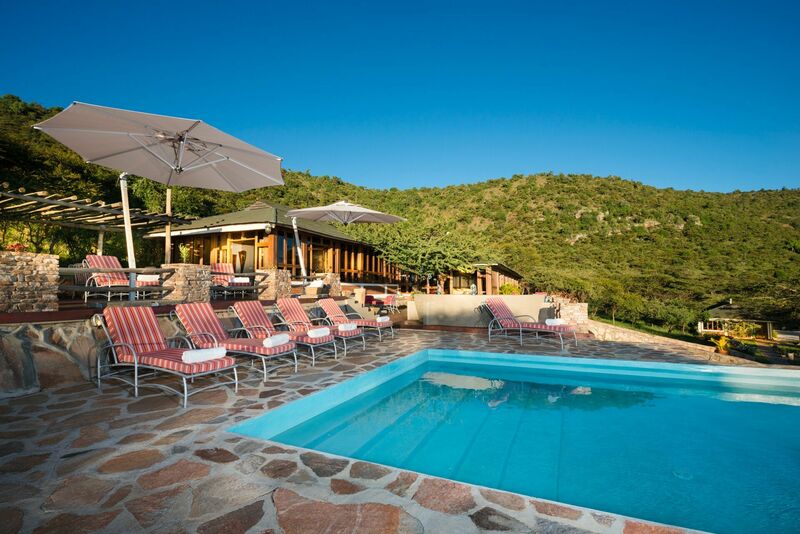 Other facilities include wireless internet access, 220 V power supply with an in-house inverter system, laundry & valet services, and an infinity swimming pool. 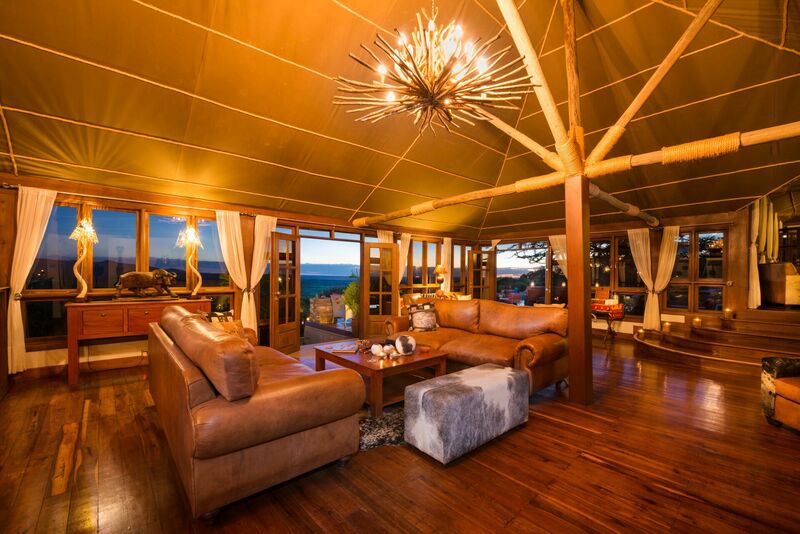 Taasa Lodge provides an outstanding game viewing experience in its private reserve, for most of the year round being part of the Serengeti eco-system. 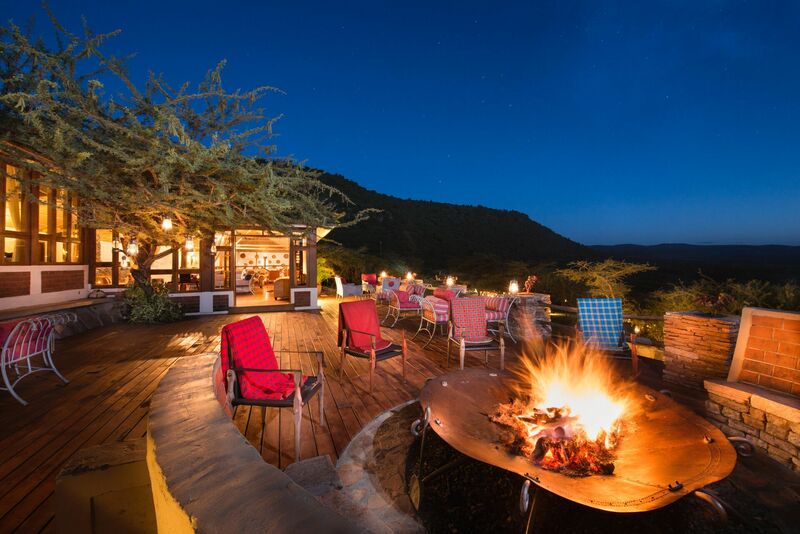 Located outside the national park, the lodge is able to offer night game drives, guided bush walks with an armed guard, and authentic cultural interactions with the Maasai tribe. 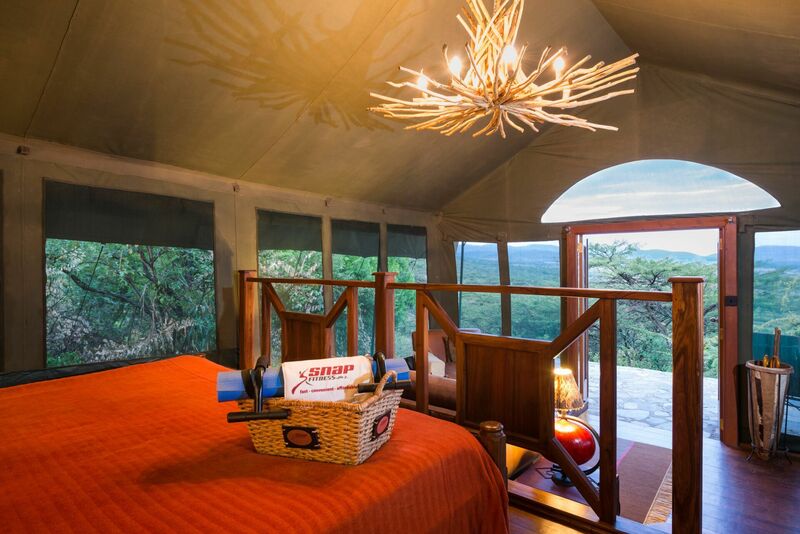 Other activities include bush sundowners, starlit dinners with campfire, exclusive game viewing in open vehicles with off-road drives away from the crowds.